WordPress is an open source Content Management System (CMS), often used as a blog publishing application, powered by PHP and MySQL. It has many features including a plug-in architecture and a template system. Used by over 12% of the 1,000,000 biggest websites, WordPress is the most popular CMS in use today. It was first released on May 27, 2003, by Matt Mullenweg as a fork of b2/cafelog. As of August 2010, version 3.0 had been downloaded over 12.5 million times. 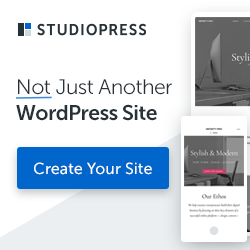 The core software is built by hundreds of community volunteers, and when youÃƒÂ¢Ã¢â€šÂ¬Ã¢â€žÂ¢re ready for more there are thousands of plugins and themes available to transform your site into almost anything you can imagine. Over 25 million people have chosen WordPress to power the place on the web they call ÃƒÂ¢Ã¢â€šÂ¬Ã…â€œhomeÃƒÂ¢Ã¢â€šÂ¬Ã‚Â ÃƒÂ¢Ã¢â€šÂ¬Ã¢â‚¬Â weÃƒÂ¢Ã¢â€šÂ¬Ã¢â€žÂ¢d love you to join the family. 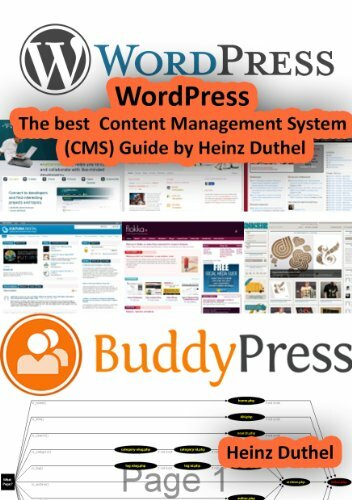 This book is a collection of ALL WordPress Infos available. It will help to find the right plugins or who to install WordPress correct. 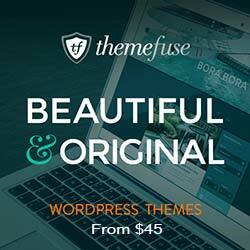 I wrote this WordPress Collection because I searched over 3 years to have finally wordpress and plugins correct installed and set up.